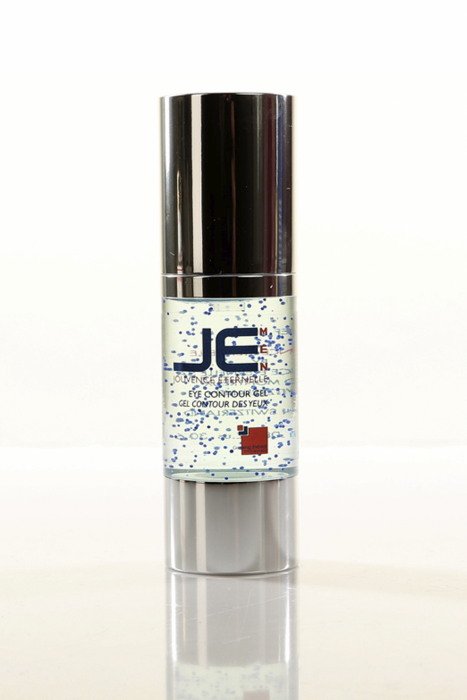 JE Men Eye Contour Gel contains Ginseng Extract and act as an anti aging around the eye area. 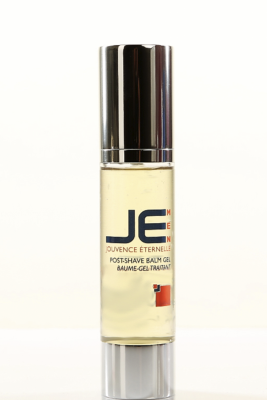 Several medical studies have shown its effectiveness in fighting wrinkles due to ginseng’s ability to boost skin-firming collagen. JE Men Eye Contour Gel also acts as a whitener, giving the skin a brighter and more youthful appearance, great for Dark Circles working as an anti inflammatory skin conditioning agent and astringent protecting the delicate Eye Area. .
JE Men Eye Contour Gel has strong protective action, It shows radical detoxifying action due to its rich Apple Extract and Ginseng Extract formula with the ability to stimulate anti-oxidation action protecting and moisturizing the against UV Damage, repairs collagen and elastin stimulating skin regeneration. 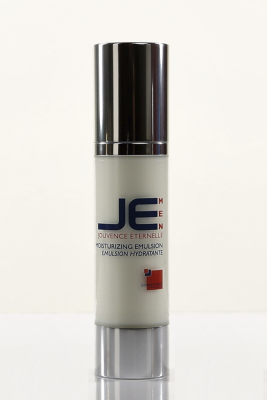 JE Men Eye Contour Gel natural retinol helps recover the skin elasticity and influence the collagen reproduction and growth known as retinoids and is one of the most important vitamins for the appearance of the skin.